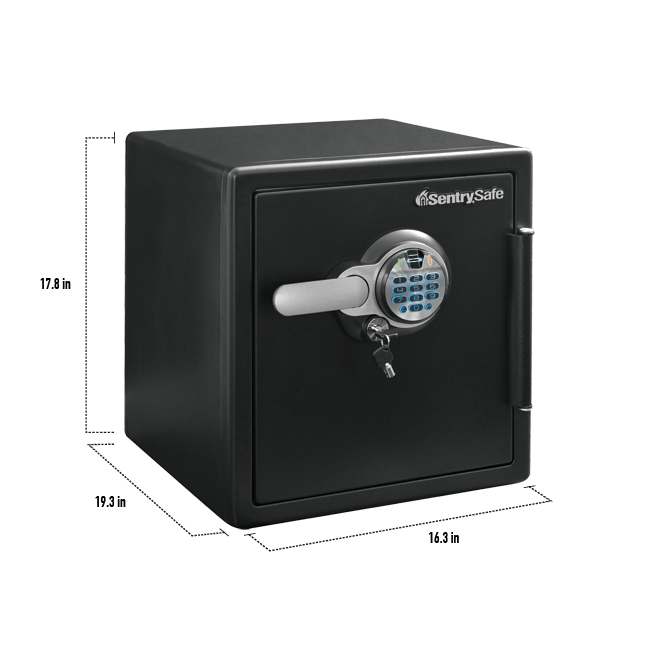 SFW123BTC Fingerprint Fire/Water Safe is rated 5.0 out of 5 by 2. 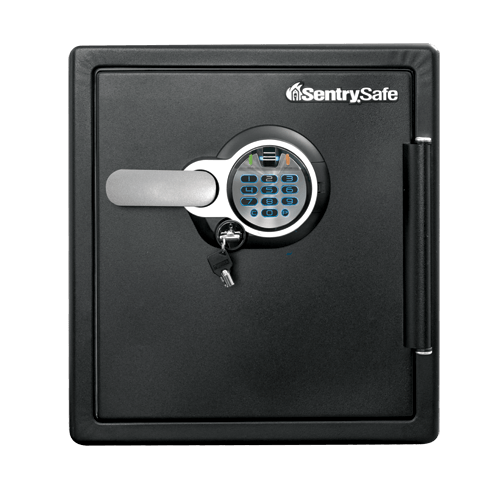 The SentrySafe SFW123BTC provides reliable security for your valuables with solid steel construction, a pry-resistant hinge bar, and a biometric locking system. 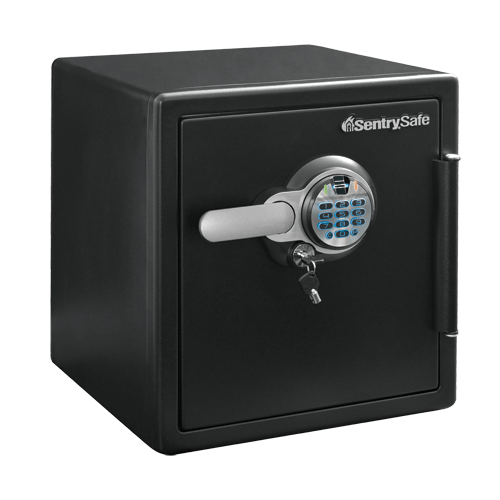 Complete with one hour UL Classified fire protection and ETL Verified water protection, this safe is ideal for all your home or office security needs. 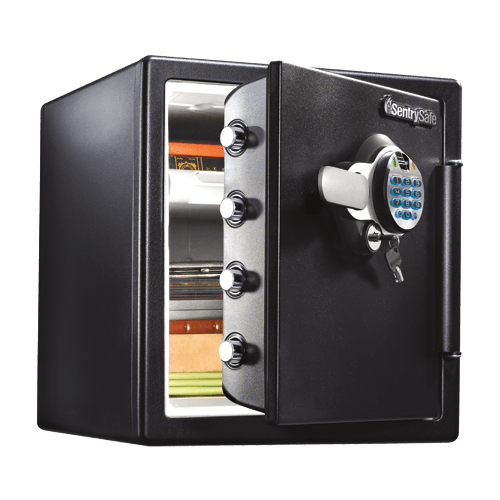 Rated 5 out of 5 by Bryan from I like the fingerprint key on this safe Easy to setup and use. Like the finger print lock and combination feature.